Deployable Soft Composite Structures. Wei Wang et al (2016). Deployable structure composed of smart materials based actuators can reconcile its inherently conflicting requirements of low mass, good shape adaptability, and high load-bearing capability. This work describes the fabrication of deployable structures using smart soft composite actuators combining a soft matrix with variable stiffness properties and hinge-like movement through a rigid skeleton. The hinge actuator has the advantage of being simple to fabricate, inexpensive, lightweight and simple to actuate. This basic actuator can then be used to form modules capable of different types of deformations, which can then be assembled into deployable structures. The design of deployable structures is based on three principles: design of basic hinge actuators, assembly of modules and assembly of modules into large-scale deployable structures. 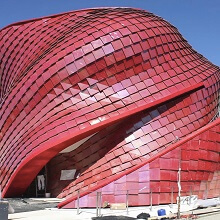 Various deployable structures such as a segmented triangular mast, a planar structure comprised of single-loop hexagonal modules and a ring structure comprised of single-loop quadrilateral modules were designed and fabricated to verify this approach. 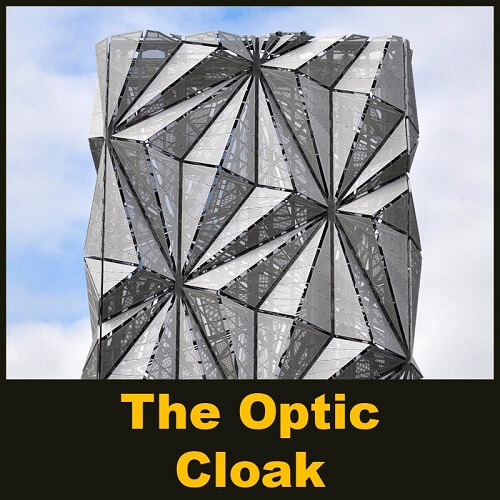 Finally, a prototype for a deployable mirror was developed by attaching a foldable reflective membrane to the designed ring structure and its functionality was tested by using it to reflect sunlight onto to a small-scale solar panel. Posted in Parametric Design and tagged Parametric Design. 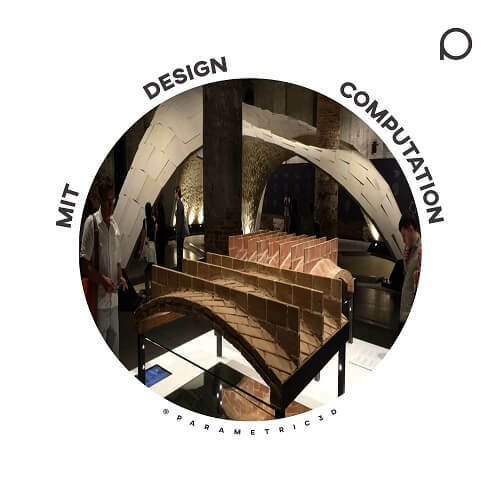 The Design and Computation Group inquires into the varied nature and practice of computation in architectural design, and the ways in which design meaning, intentions, and knowledge are constructed through computational thinking, representing, sensing, and making. 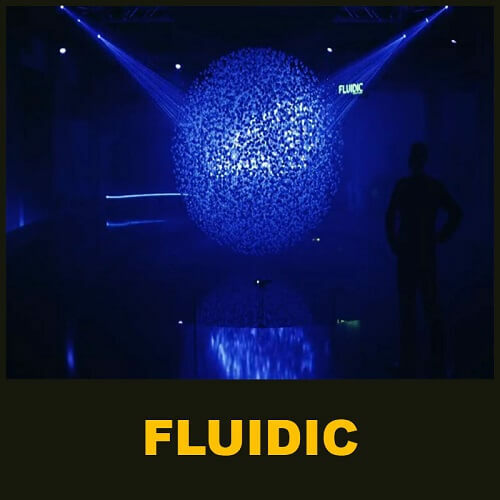 Between April 9 and 14, 2013 the art installation „FLUIDIC — Sculpture In Motion” has been displayed in the Temporary Museum for New Design in Milan. The installation was designed and produced by Berlin based design studio WHITEvoid in cooperation with Hyundai’s Advanced Design Center. 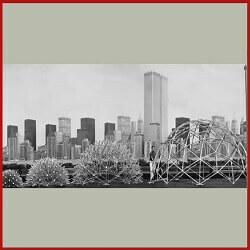 German engineer Stefan Lehnert has pioneered the use of ethylene tetrafluoroethylene ─ a highly durable, light and adaptable plastic ─ in architecture. 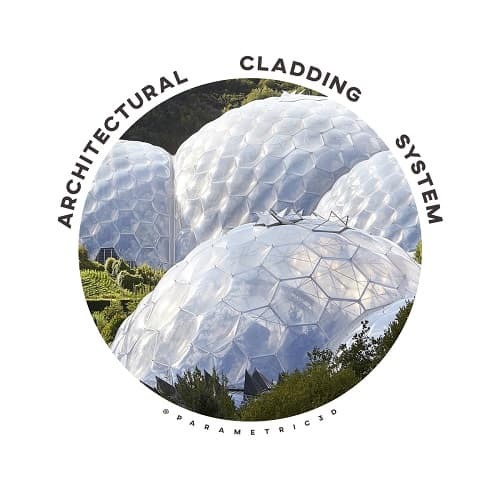 The roof and cladding system he invented, based on plastic cushions filled with air, is energy efficient and able to withstand high impact. 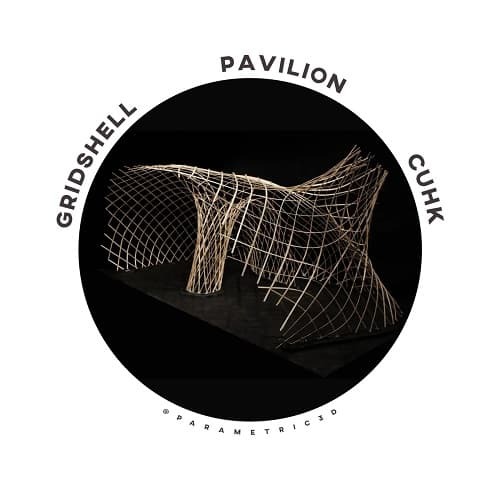 Deployable structures are a good example of a dynamic parametric design! A short video highlighting some of the first-semester work at University of Westminster School of Architecture. 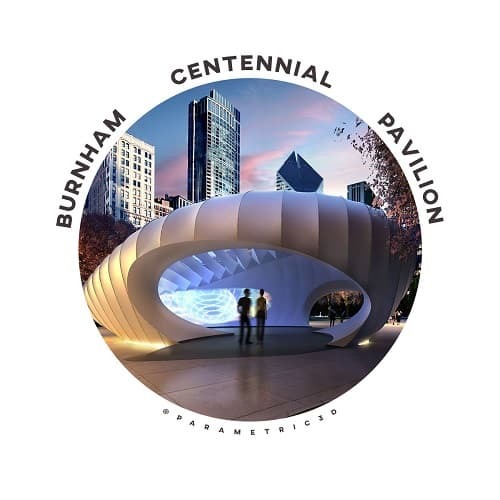 The Burnham Centennial Committee, in collaboration with City of Chicago Department of Cultural Affairs, Millenium Park Inc. and The Art Institute of Chicago, selected Pritzker Prize winning Zaha Hadid Architects to design a pavilion to commemorate the centennial of Burnham’s Plan for Chicago. 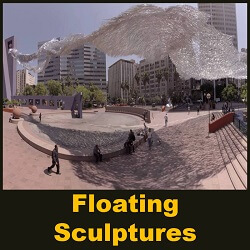 This parametric design video is about Poetic Kinetics; a studio that specializes in larger than life sculptures, many of which bring new life into public spaces around the world. Their most recent installation in St. Petersburg, Russia resembles a firebird, whose tail and wings span over 32,500 square feet. 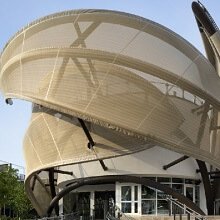 The purpose of this research is to assess daylight performance of buildings with climatic responsive envelopes with complex geometry that integrates shading devices in the façade. To this end two case studies are chosen due to their complex geometries and integrated daylight devices. The effect of different parameters of the daylight devices is analysed through Climate base daylight metrics (CBDM). 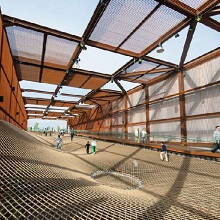 British artist Conrad Shawcross has installed a 49-metre-high structure around the soon-to-be built chimneys of an energy centre on Greenwich Peninsula in southeast London. 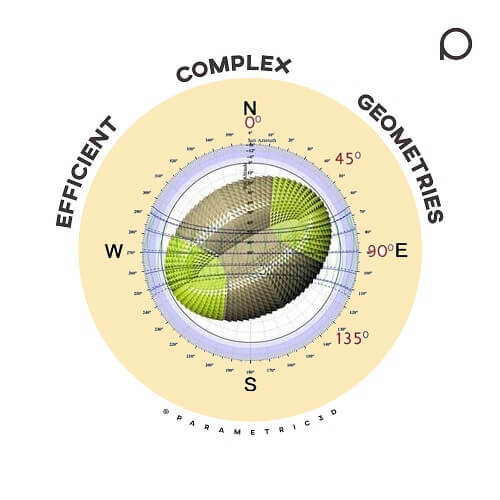 Shawcross collaborated with Danish architecture firm CF Møller to design The Optic Cloak, commissioned by Knight Dragon, the developer overhauling the peninsula. Is your apartment filled with so many furniture it is difficult to move around? 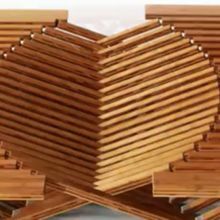 This Kinetic Architecture & Art Video will showcase some of the examples of Kinetic design in Art and Architecture. 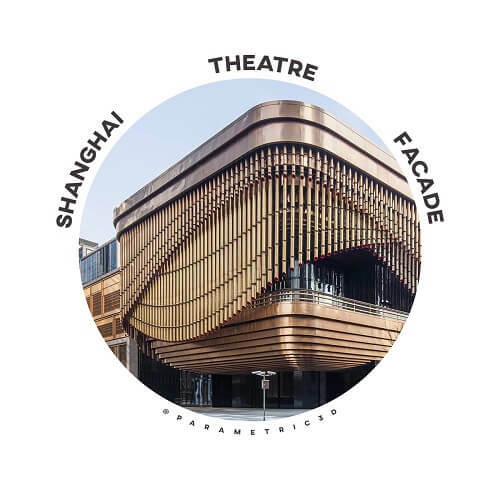 Albahar Tower, Kiefer Technic showroom, Arab world institute, Megafon Pavilion, South Korea Pavilion (Expo 2012), Media-tic Facade, Shanghai Theatre facade & Flare Facade are some of the examples of how kinetic design affect buildings. 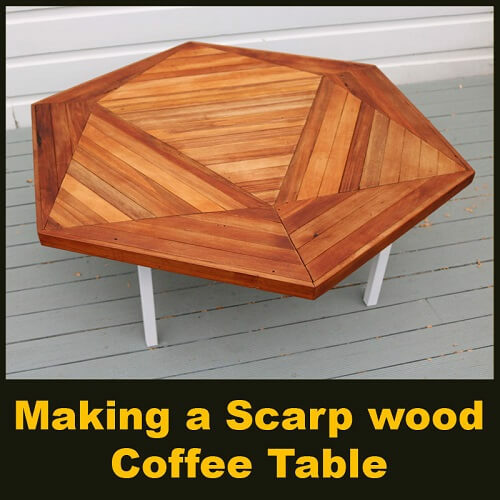 Time-lapse build of the geometric hexagonal Coffee Table I made using off-cuts and scrap wood. 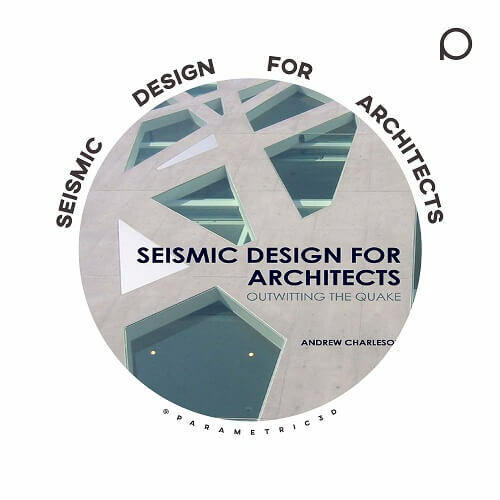 Seismic Design for Architects shows how structural requirements for seismic resistance can become an integral part of the design process. 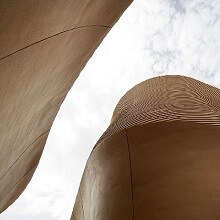 A non-mathematical approach focuses upon the principles and practice of seismic resistant design to enable readers to grasp the concepts and then readily apply them to their building designs. 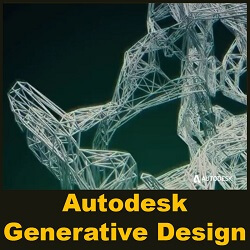 This parametric design video is about Autodesk Generative Design. What if you can come up with thousands of options for a single design without drawing? 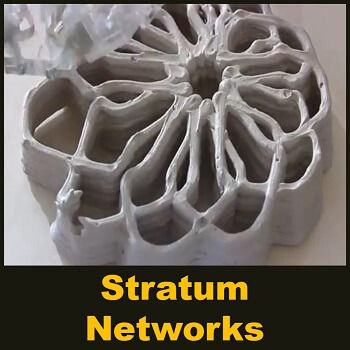 This is generative design – harnessing massive computing power, achieving maximum performance while wasting nothing. 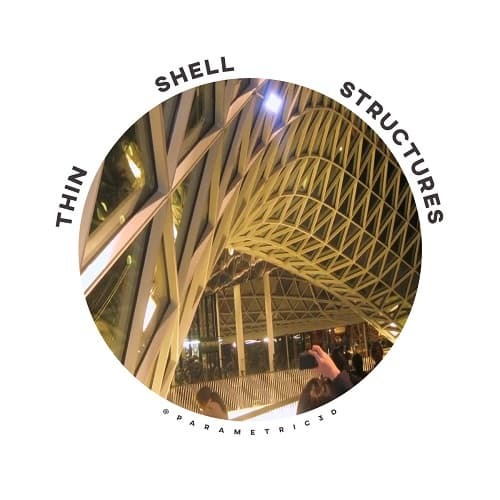 Sigrid Adriaenssens and Branko Glisic co-taught a course on German thin-shell structures at Princeton University that has resulted in a new exhibit, “Evolution of German Shells: Efficiency in Form.” The exhibit is on view on the Princeton campus in the Friend Center Engineering Library. 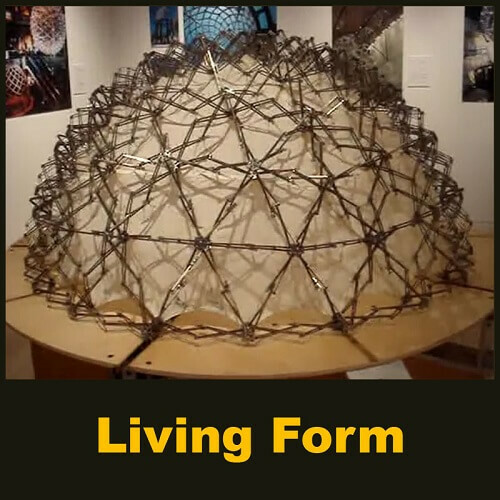 This parametric design video is about Radiolaria – a bio-inspired design app by Nervous System. 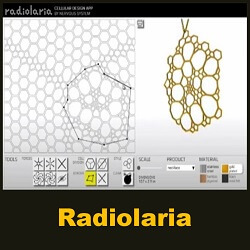 Radiolaria lets you manipulate a web of connected cells to create a huge variety of biologically-inspired patterns. Each object you create starts as a basic hexagonal mesh which you can change as much, or as little, as you want with a variety of tools. 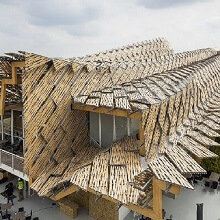 Architectural designs are frequently represented digitally as plane-faced meshes, yet these can be challenging to translate into built structures. 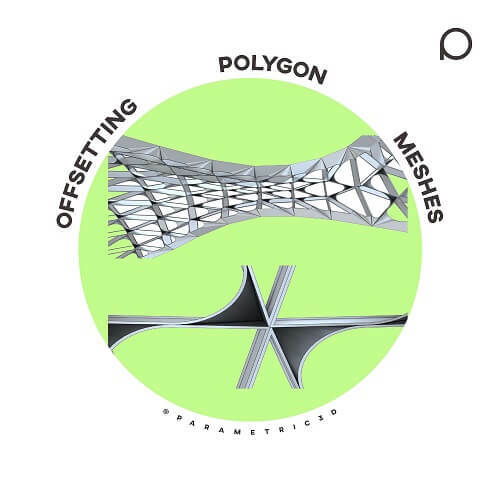 Offsetting operations may be used to give thickness to meshes, and are produced by offsetting the faces, edges, or vertices of the mesh in an appropriately defined normal direction.